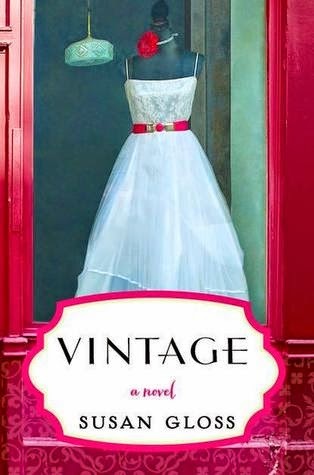 My thoughts: If you're a fan of Kate Jacobs or Debbie Macomber, you will seriously enjoy this book. I know I did, and I am really hoping this isn't the last we've seen of these characters. I love books where characters who seemingly have little to nothing in common come together in a way they never would've before... if not for their loving author. Susan weaves their lives together and tells their stories with grace. This is a book I would absolutely re-read. My thoughts: Jason chose this book for the Reading Contentment Challenge. The second he was done reading and weeping, he told me I must read this book. I hemmed and hawed a little, but eventually caved in. And my husband was totally right: I needed to read this book. The world they create is wholly magical, but even more magically wondrous is their friendship. 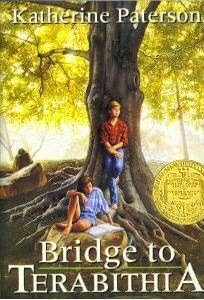 For anyone who ever said a boy and a girl can't be friends, this book is for you. If you enjoyed Chronicles of Narnia and other young children's lit, this book is also for you. Honestly, I believe this book is for anyone. My thoughts: This author can be really hit or miss for me, and once you've read a few series, her style of writing can become very predictable and boring. This series is full of excitement and freshness. I've never read a book with quite this plot before, and I'm very excited to read future books in this series to figure out what exactly is going on. 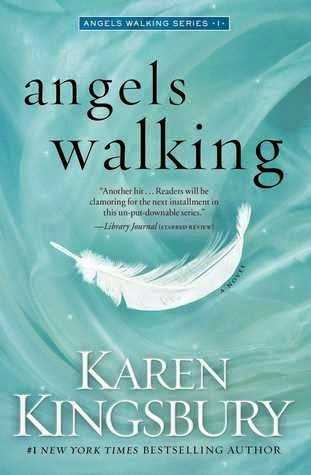 If you've liked other Karen Kingsbury books, this one is a winner for sure.